Are you locked out of your car? Or maybe you need your car key replaced? Our locksmiths can help you! Call now and one of our local San Francisco locksmiths will come by to help you. Our locksmith team in San Francisco is made up of licensed professionals, who have plenty of experience in this line of business. They are capable of finding the right solution to any kind of locksmith problem you might have with your car locks. Our Get Locksmith branch in San Francisco services all of San Francisco; our gaol is to provide quality locksmith services with the best response times in the city; our locksmith can reach you within 20 minutes! Old locks on your car can cause you all sorts of problems. Not being able to unlock the car doors quickly is the most common issues, but there are plenty more. For instance, poor-quality locks are easy to pick, so car thieves will not have any problems getting in if they decide to steal your car. Luckily, the solution to all of these problems is simple, all you have to do is give us a call and our locksmiths will replace the old locks with new ones. We are also going to make sure that the locks fit your car perfectly, as well as run some tests to see how well they perform security-wise. The make of the car does not play any part, because we have the tools and the experience to deal with any kind of lock. Ford, Mercedes, Chevrolet, or any other car brand, our team will be able to solve the problem. It also doesn’t matter how old the car is; we service brand-new cars and old-timers alike. Apart from solving the problems related to car door locks, our locksmiths are experts in dealing with ignitions as well. We have extensive experience in fixing ignition problems, as well as all the necessary equipment to handle any issue. And if the ignition is beyond repair, we can replace it with a brand-new one. Not only can we recommend which ignition suits your car the best, but we can get it for you. When you get locked out of your car, there’s not much you can do on your own. In that case, you need help from professional locksmiths who can unlock your car without damaging the lock or breaking anything. Give us a call and our locksmiths will unlock the car easily. We can help you no matter what the time might be. We work 24/7, so if there’s an emergency, don’t hesitate to call us. We’ll come to help you as quickly as we can and considering that we have locksmith teams in many parts of San Francisco, you will not have to wait for too long. Getting locked out of your car far away from your home is a nightmarish scenario. Call now and our local locksmiths will come to you to get the work done. They will get you back inside your car in no time! No matter where you might be, just call us and our phone dispatchers will get in contact with a locksmith that’s close to your location. You will not have to wait for too long for them to arrive. In fact, the usual waiting time is about 20-30 minutes. 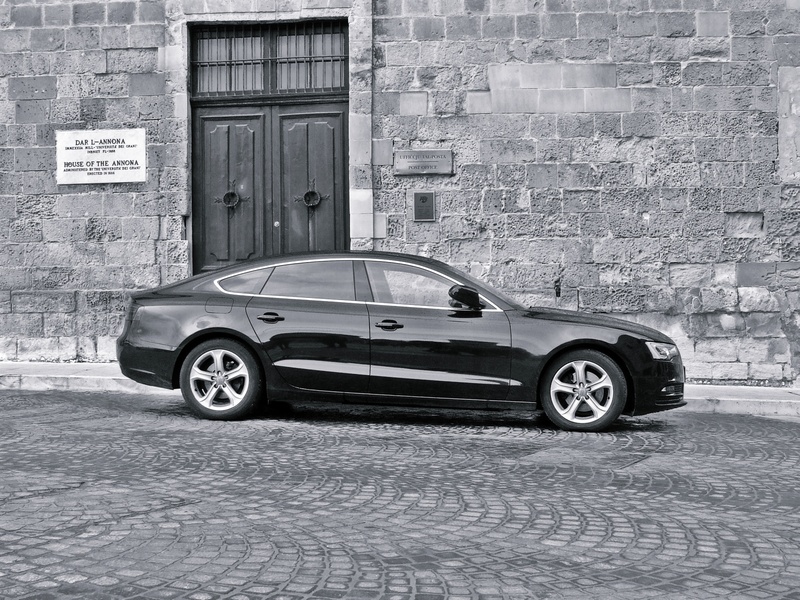 Once our locksmiths get there, they will not need too much time to get you back in your car. Of course, our work does not end there, our locksmith will make sure to solve the cause of the lockout. By doing that, they will ensure that the problem will not come back to haunt you anytime soon. One of the reasons why car owners from San Francisco love using our services is that our teams are always there for them. We work around-the-clock, which means that if you are in need of locksmith help, we will be there for you. We also have emergency teams ready to help our clients during the weekends and even during the holiday season. Our locksmiths are available 24/7, 365 days a year, which means that whenever you need help with car locks, we are the ones to call! Don’t let your car locks cost you your nerves. 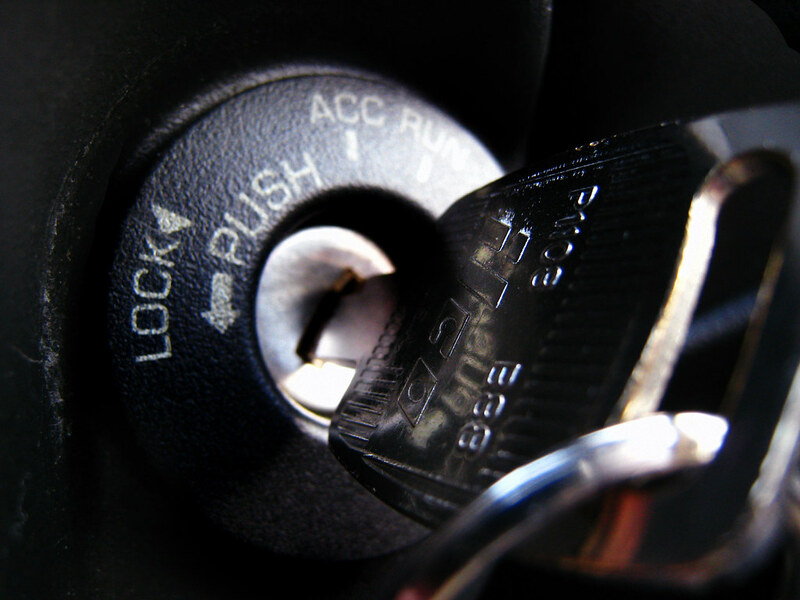 Give us a call and our automotive locksmiths will resolve your issue in no time!